Welcome To Ammo Board. 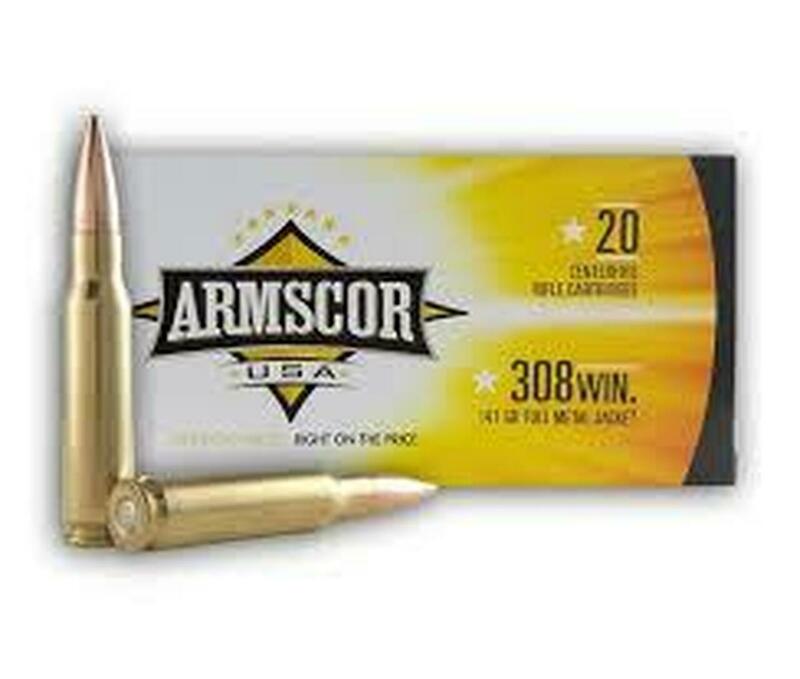 Here you will find a wide variety of popular calibers as 308 win rifle ammo, .223, 5.56mm, .270 Rifle Ammo and more. Ammo Board sell ammunition only in bulk quantities. All of the ammunition listed on our website is in stock and ready to ship from our warehouse in High Point, NC. We do not take pre orders or back-order items. Our inventory is live and tracked real time! If its is in stock it is ready to ship! 100 % Free Shipping on all orders!